What conditions does Almotriptan Malate treat? 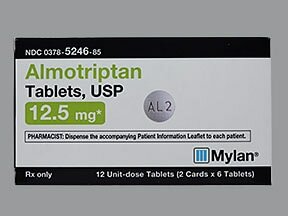 Almotriptan can commonly cause chest/jaw/neck tightness, pain, or pressure that is usually not serious. However, these side effects are like symptoms of a heart attack, which may include chest/jaw/left arm pain, shortness of breath, or unusual sweating. Get medical help right away if these or other seriousfast/irregular heartbeat, fainting, severe stomach/abdominal pain, bloody diarrhea, signs of a stroke (such as weakness on one side of the body, trouble speaking, sudden vision changes, confusion). List Almotriptan Malate side effects by likelihood and severity. Before using this medication, tell your doctor or pharmacist your medical history, especially of: blood circulation problems (for example, in your legs, arms/hands, or stomach), certain types of headaches (hemiplegic or basilar migraine), heart problems (such as chest pain, irregular heartbeat, previous heart attack), stroke or "mini-stroke" (transient ischemic attack), kidney disease, liver disease. Certain conditions can increase your risk for heart problems. Tell your doctor if you have any of these conditions, including: diabetes, family history of heart disease, high blood pressure, high cholesterol, overweight, smoker, postmenopausal (women), age more than 40 years (men). What should I know regarding pregnancy, nursing and administering Almotriptan Malate to children or the elderly? Does Almotriptan Malate interact with other medications? 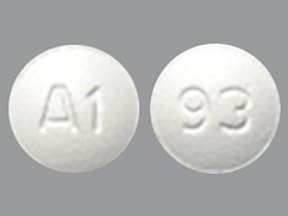 This medicine is a white, round, film-coated, tablet imprinted with "93" and "A1". 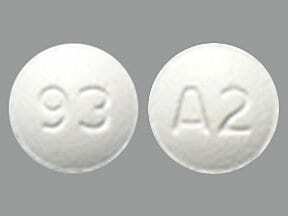 This medicine is a white, round, film-coated, tablet imprinted with "93" and "A2". 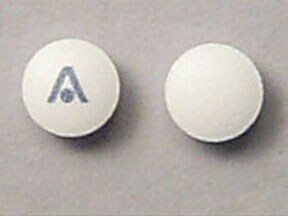 This medicine is a white, round, film-coated, tablet imprinted with "M" and "AL2". 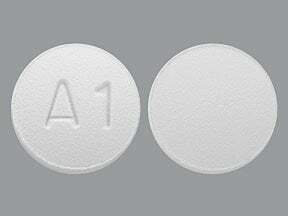 This medicine is a white, round, tablet imprinted with "A". 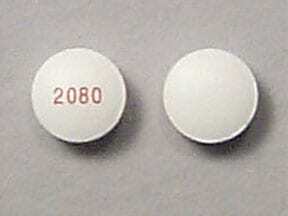 This medicine is a white, round, coated, tablet imprinted with "2080". 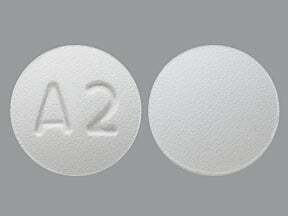 This medicine is a white, round, film-coated, tablet imprinted with "A2". Are you taking Almotriptan Malate? Are you considering switching to Almotriptan Malate? How long have you been taking Almotriptan Malate?